The KM 112 Uni Pro Seat & Suspension is a semi-suspension seat that has a suspension stroke up to 1.6". 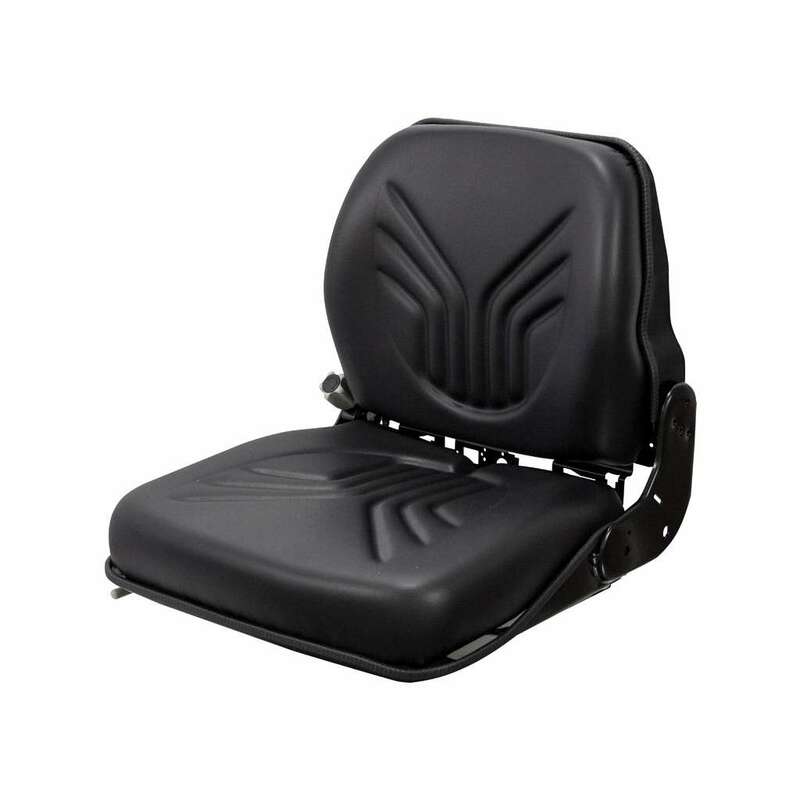 This heavy-duty replacement seat can be used in skid steer equipment to provide you with comfort that never quits. *Only fits the original GS12 Grammer Seat.